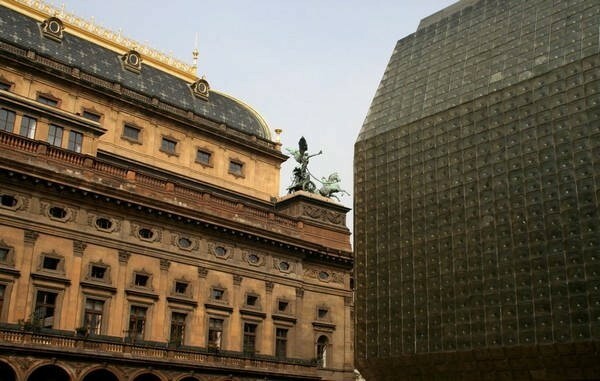 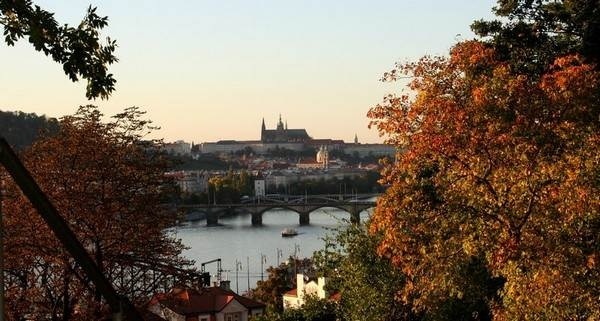 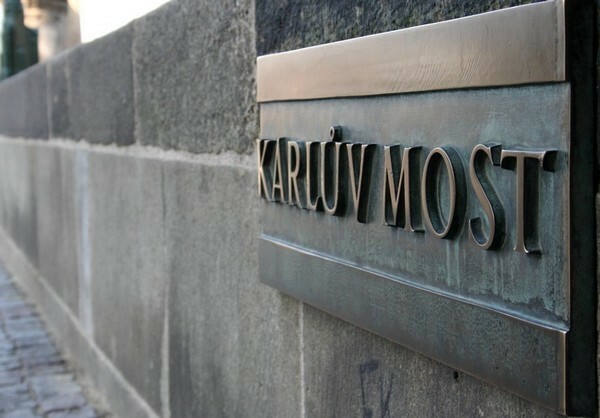 During this excursion you will get to know more about the rich artistic and historical background of Prague, and its highlights. 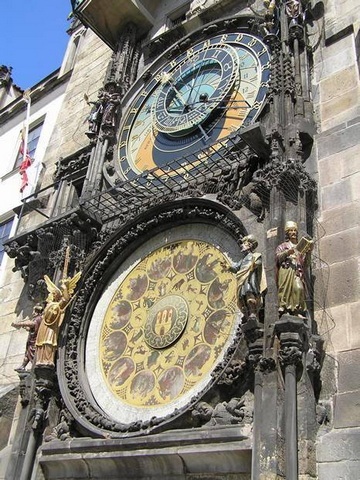 Your impressions will be enhanced by a walk through the Old Town Square where you will admire the Astronomical Clock and the gothic church of Our Lady of Tyn. 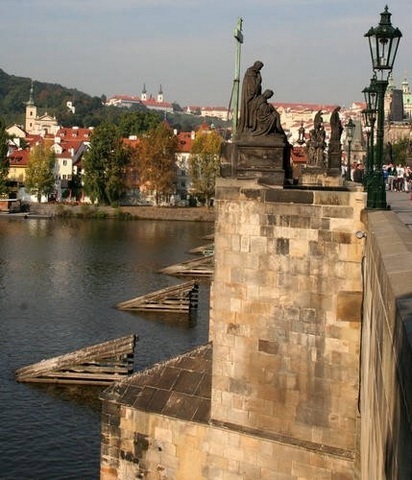 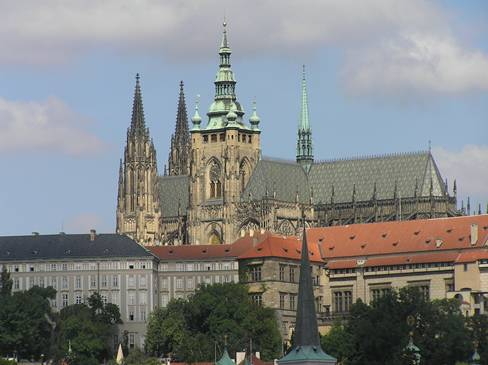 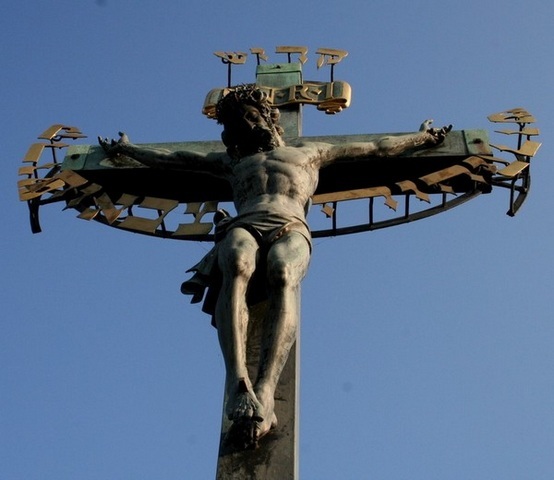 We shall also show you around Prague Castle, and St. Vitus's Cathedral. 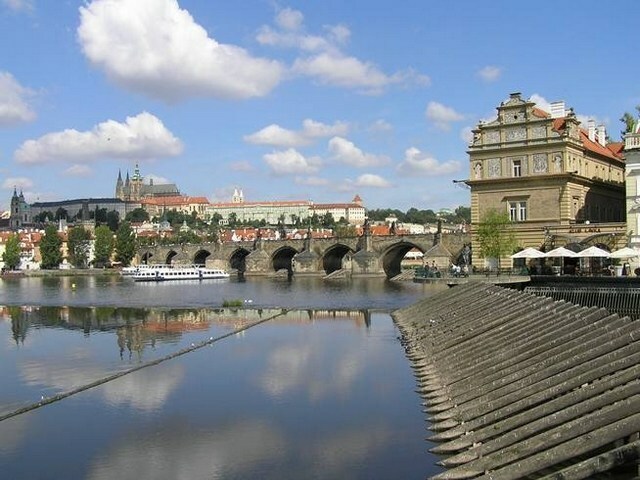 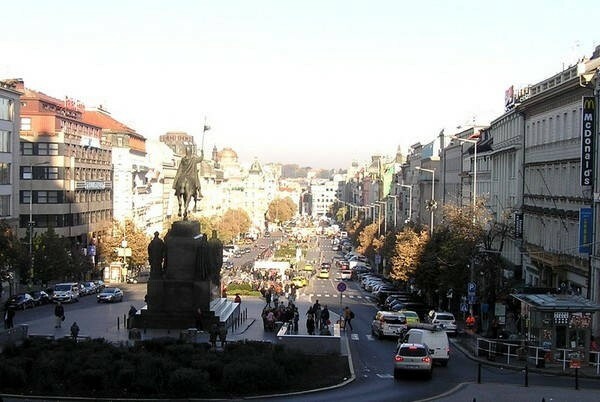 This trip includes all the historical districts of the city with their famous monuments, and the ancient Jewish Quarter Josefov.